In France, police bravely defend liberal democracy from an eight-year-old boy. That “free speech” again. French press brings us news of a little boy named Ahmed who “glorified terrorism,” and was duly shipped to the police by the teacher and head of school. The head of the school later apprehended Ahmed while he played in a sandbox, saying “stop digging in the sand, you will not find a machine gun there to kill us all with.” Subsequently, the boy’s father accompanied him to school on a couple of occasions, Ahmed being rather distressed and out of sorts by the treatment he was subjected to. Then on January 21, the head of the school decided to press charges against the little boy and his father. The boy was reported to police for “glorification of terrorism,” and the father for “trespassing” when he accompanied the boy to the school. Both father and son were forced to report to the police station in Nice to answer these charges. 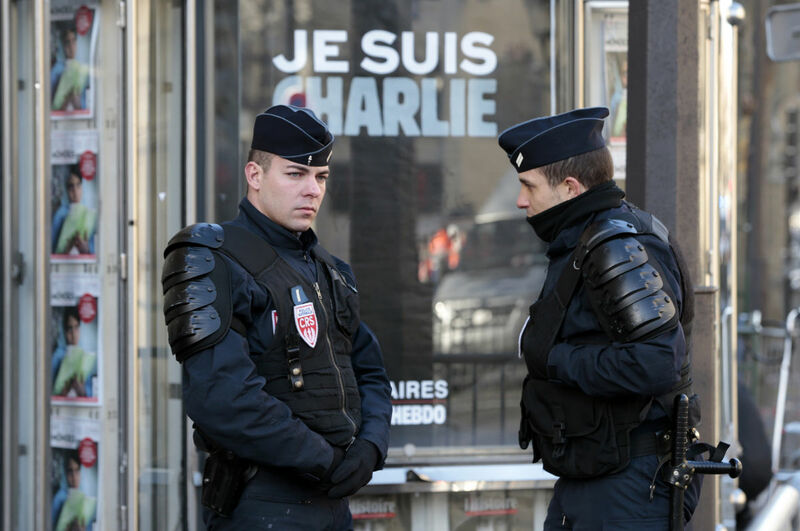 This follows a series of arrests and the recent suspension of a teacher who was also referred to judicial investigation for resisting the “moment’s silence” for Charlie Hebdo. The school rector held a rally for “republican” values after noting the “unacceptable” failure of some teachers to comply with the moment’s silence, and launched an immediate investigation. Yes, it’s insane. Thankfully, all those who were recently beseeching hashtagged international solidarity, and rallying to the defense of free speech, will not have abandoned the fight so soon. They will not let the Ahmeds down. They will spring into action with the swift, passionate alacrity that we have already seen they are capable of. Won’t they?